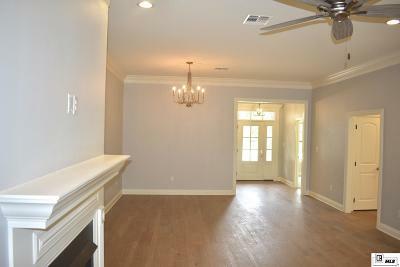 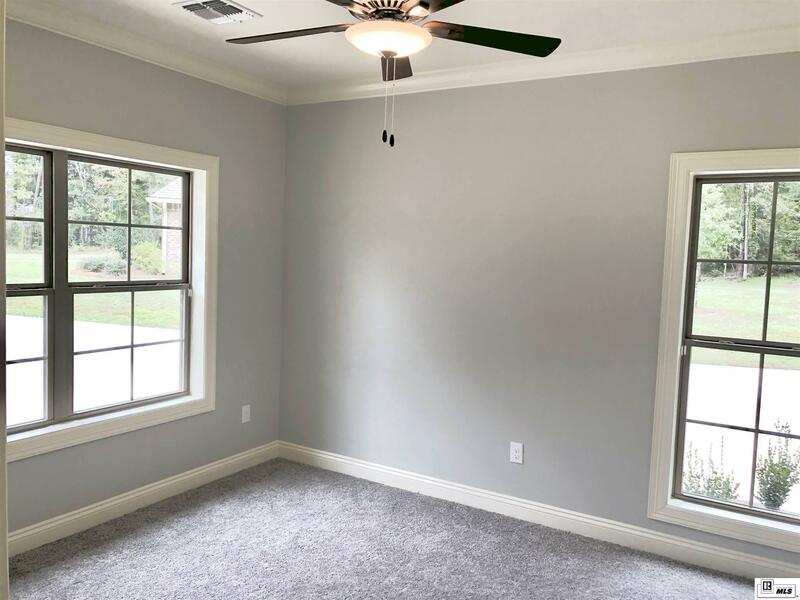 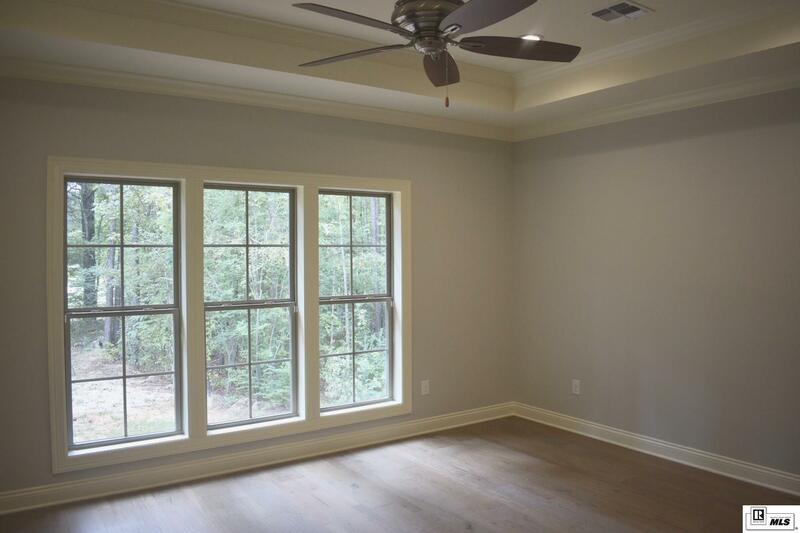 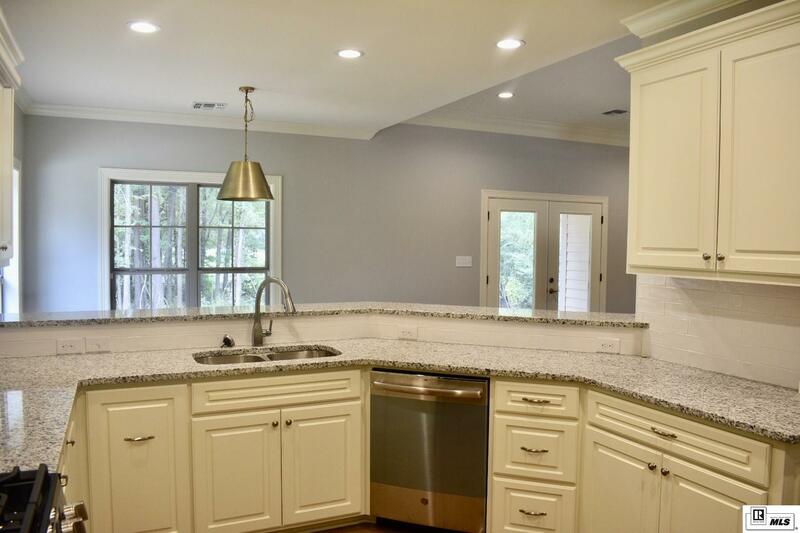 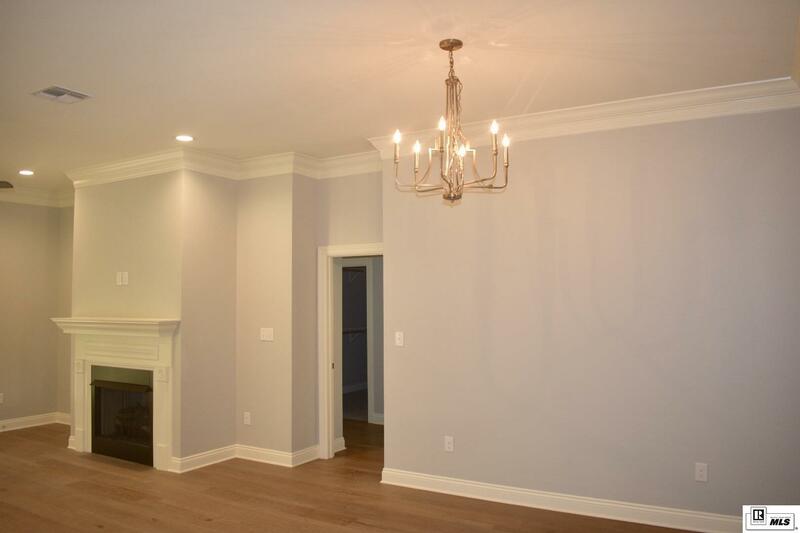 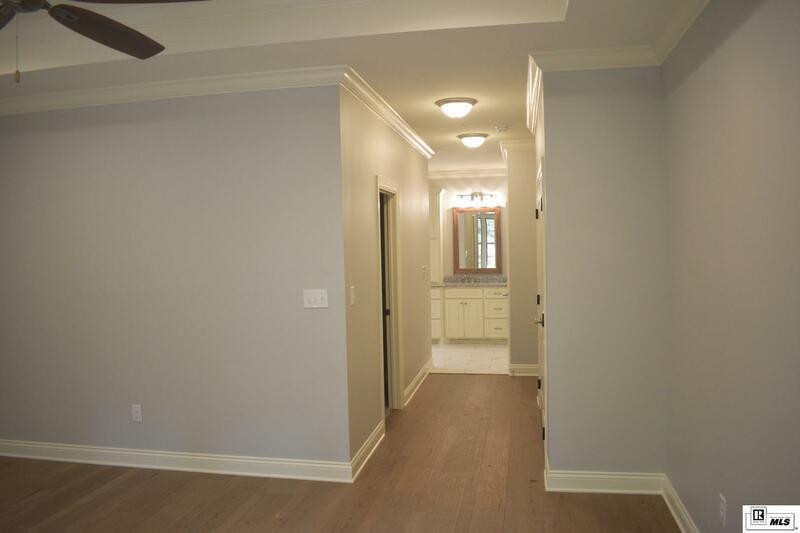 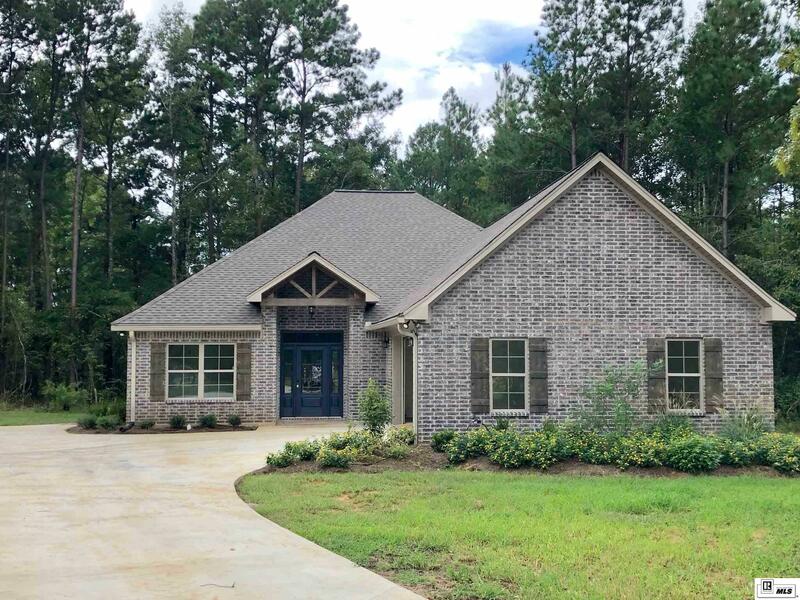 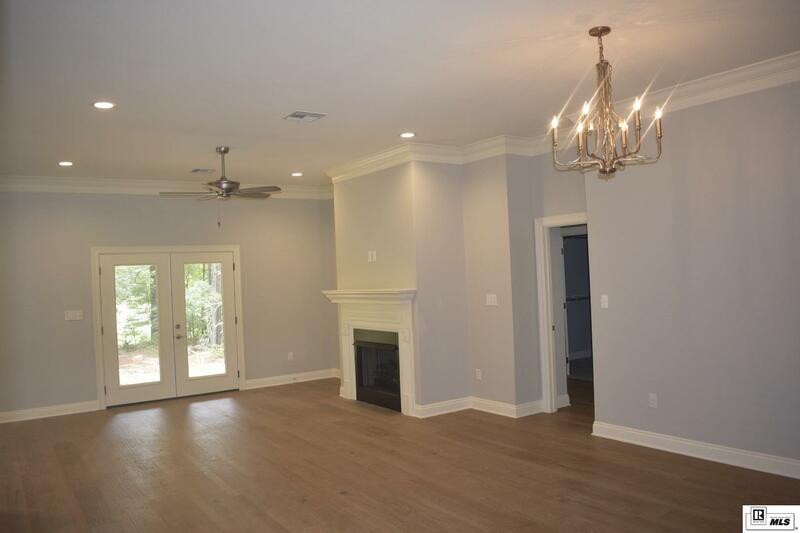 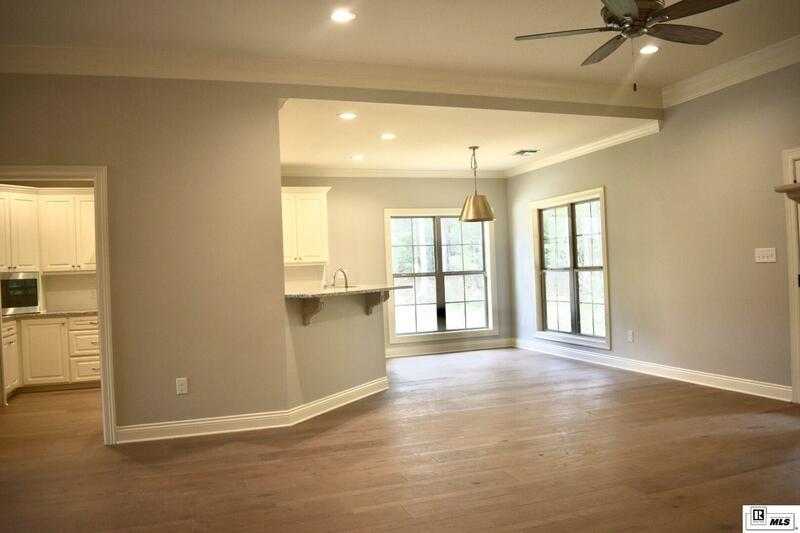 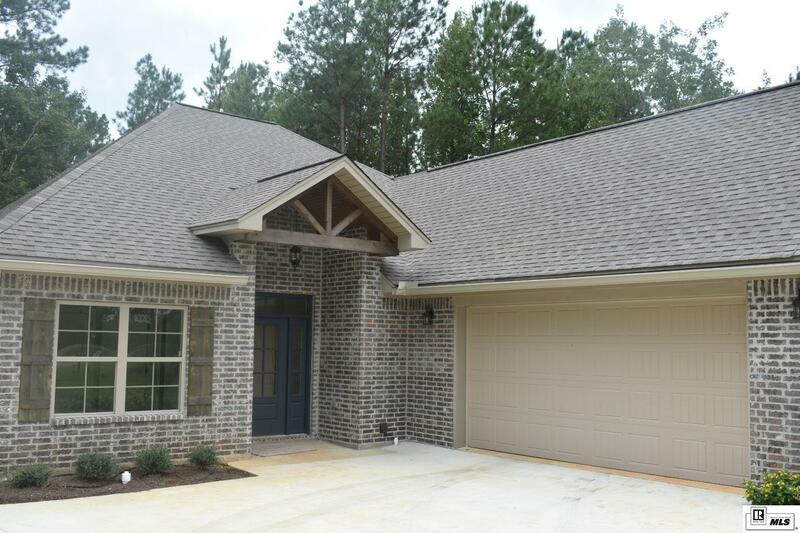 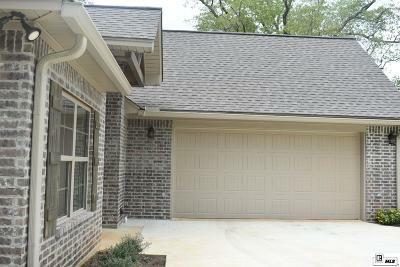 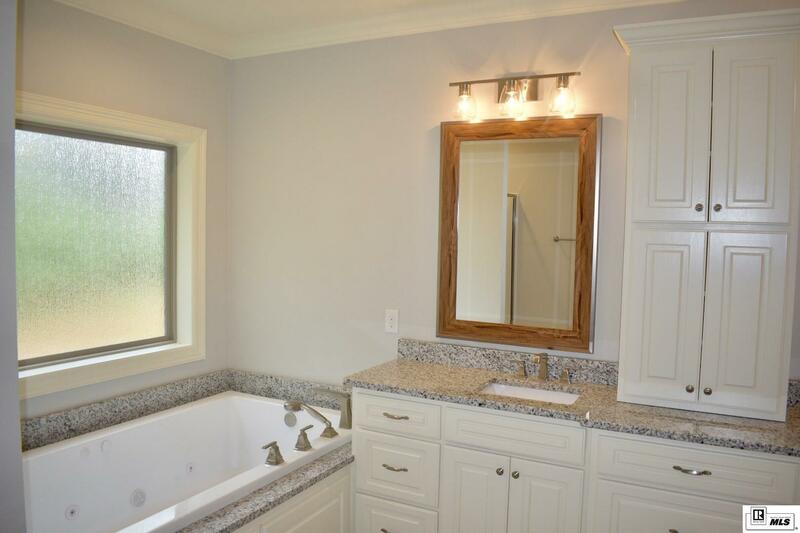 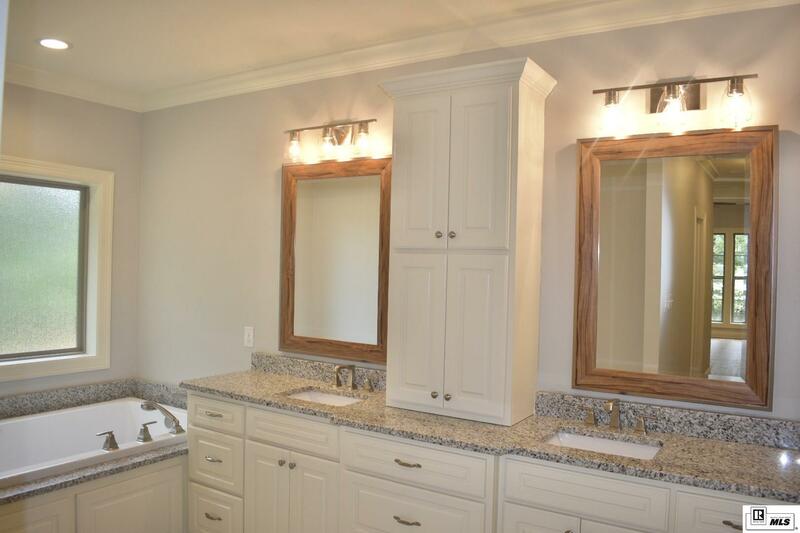 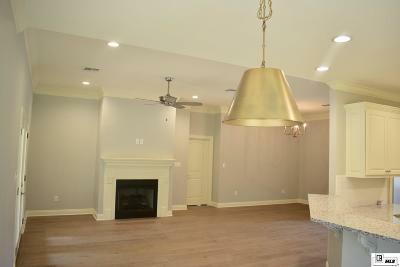 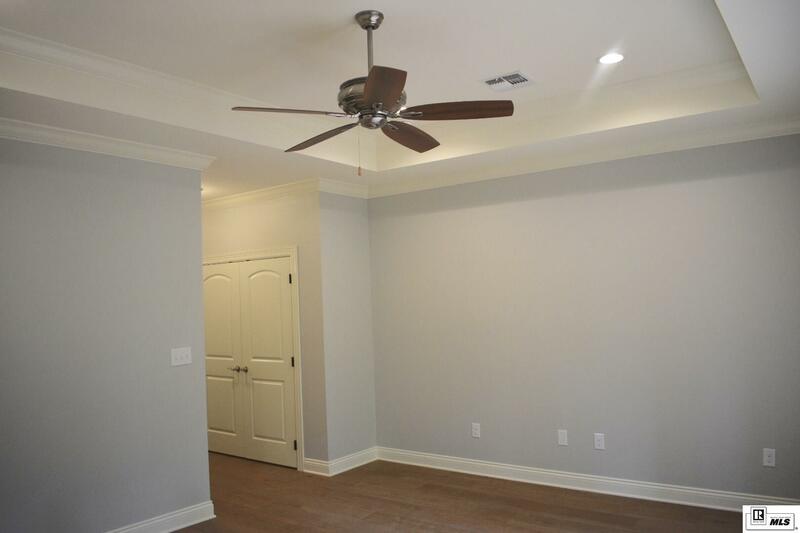 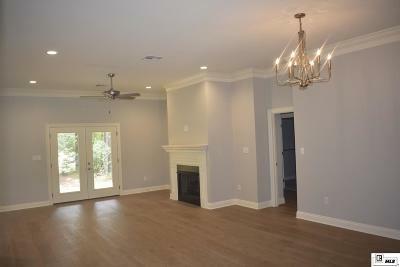 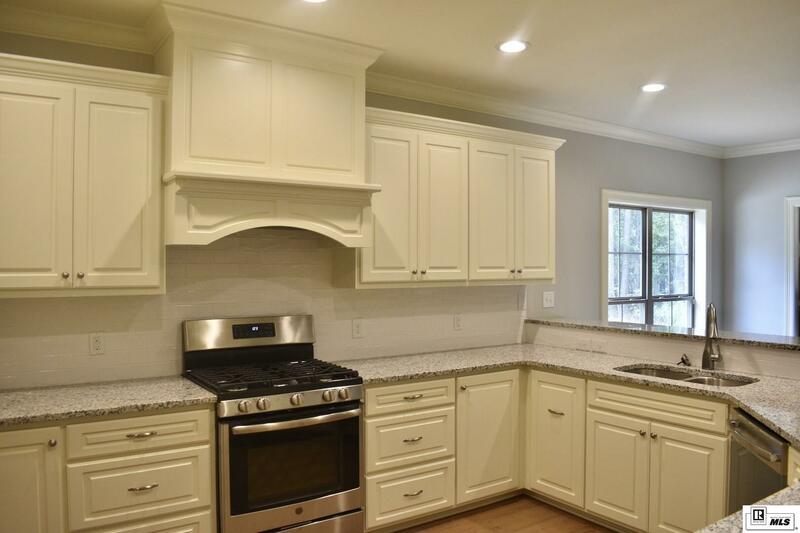 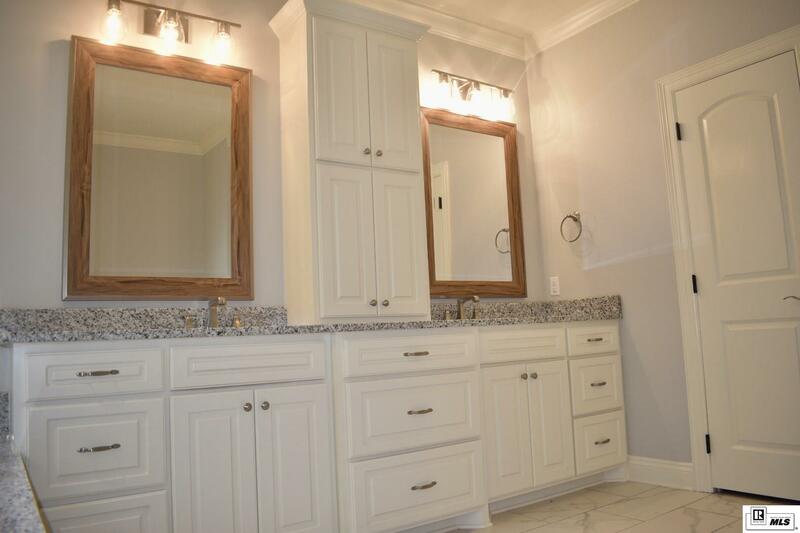 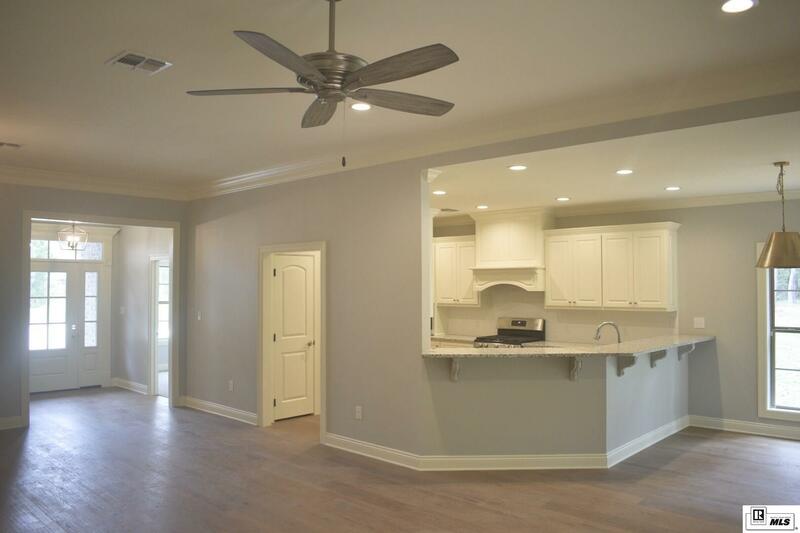 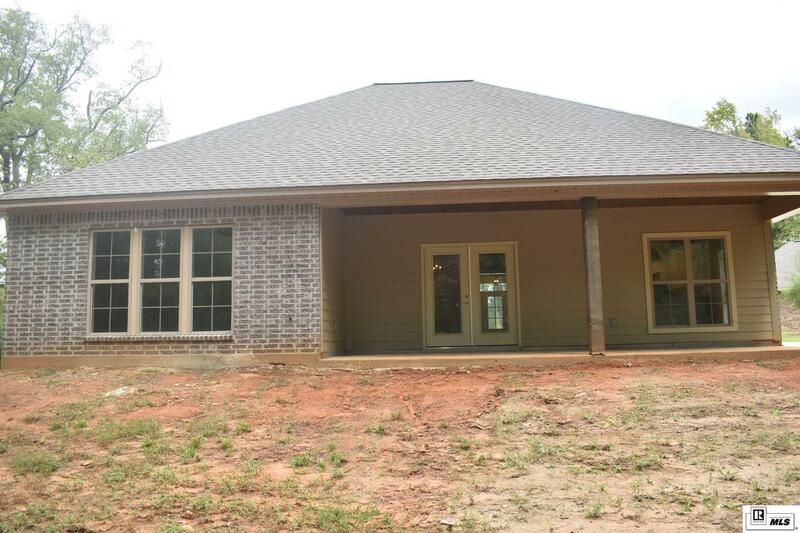 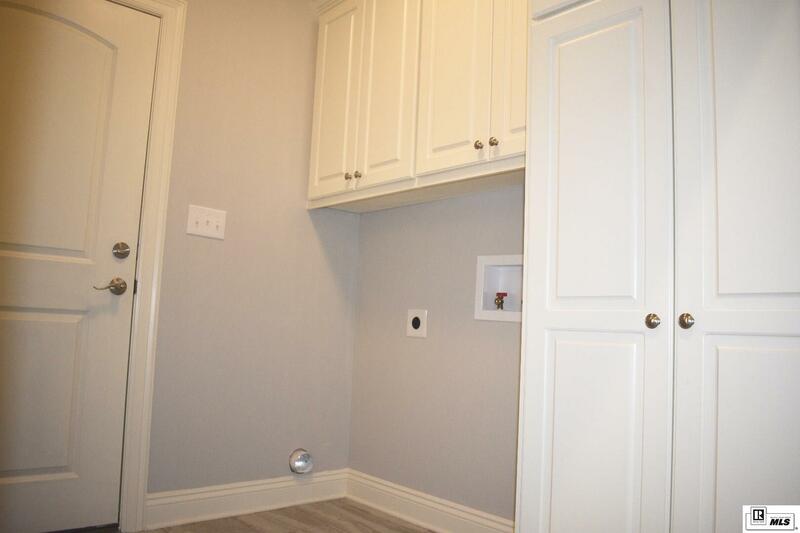 Beautiful newly constructed 3 bedroom, 2 bath home in Northpointe Subdivision. 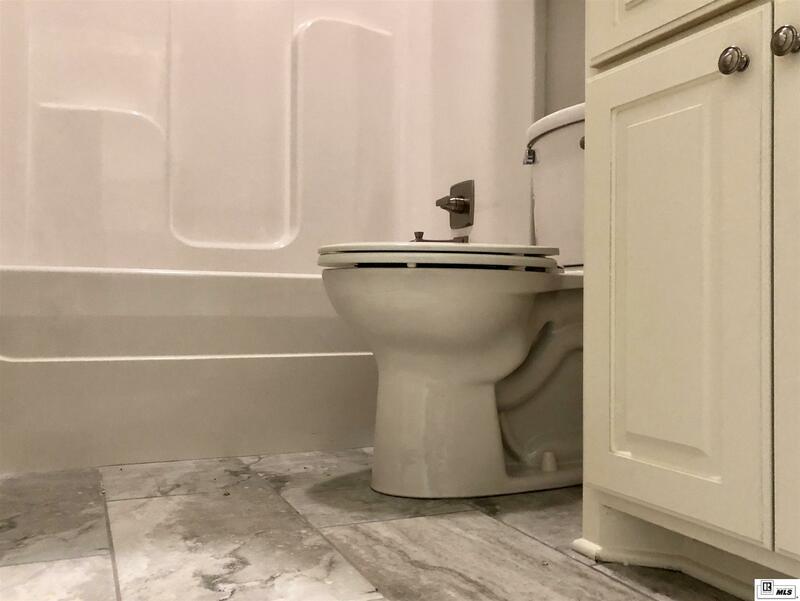 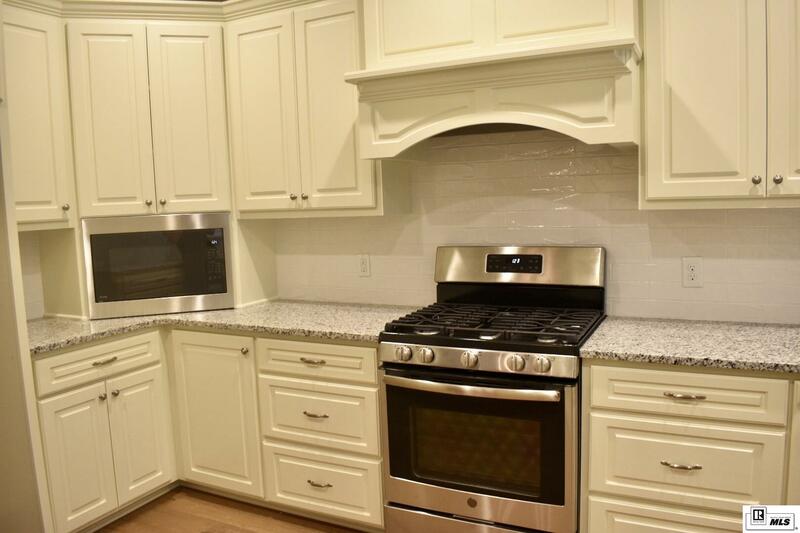 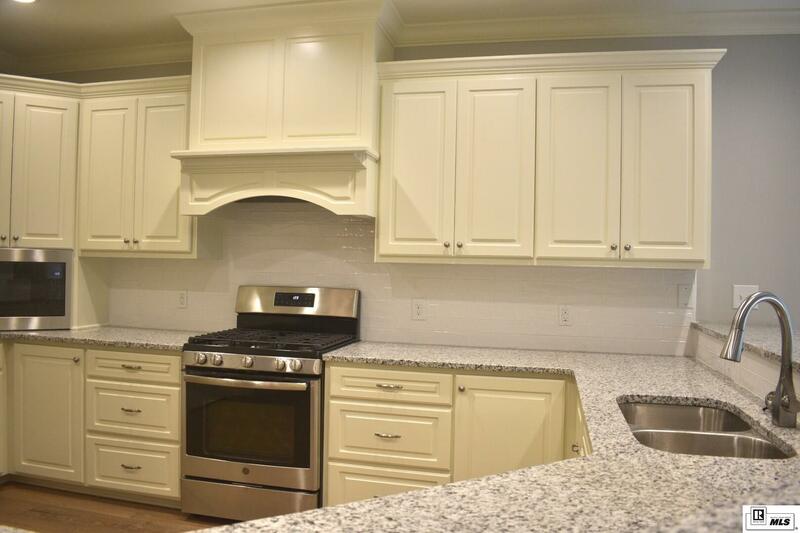 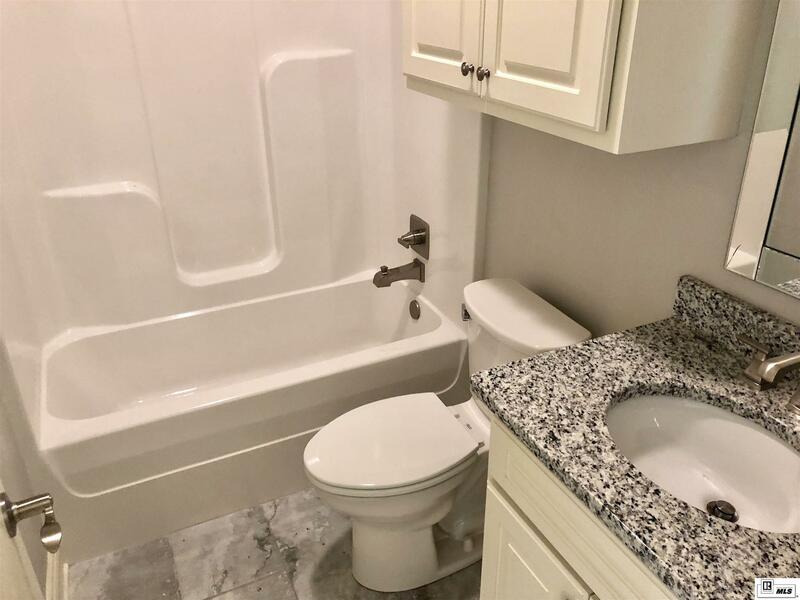 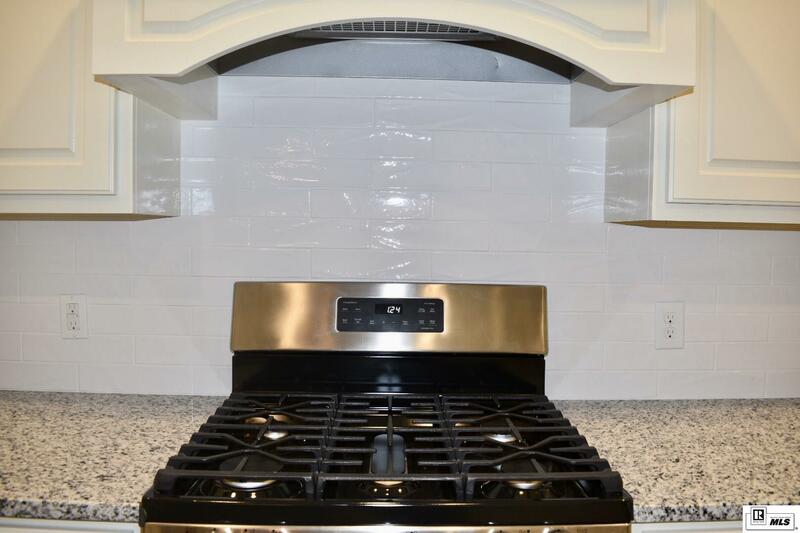 Ceramic tile in the main living areas, stainless steel appliances, and modern light fixtures. 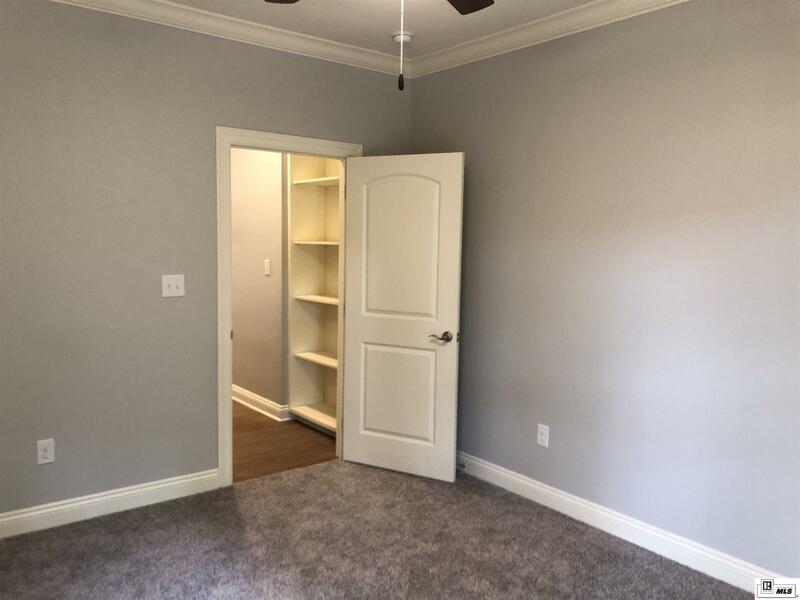 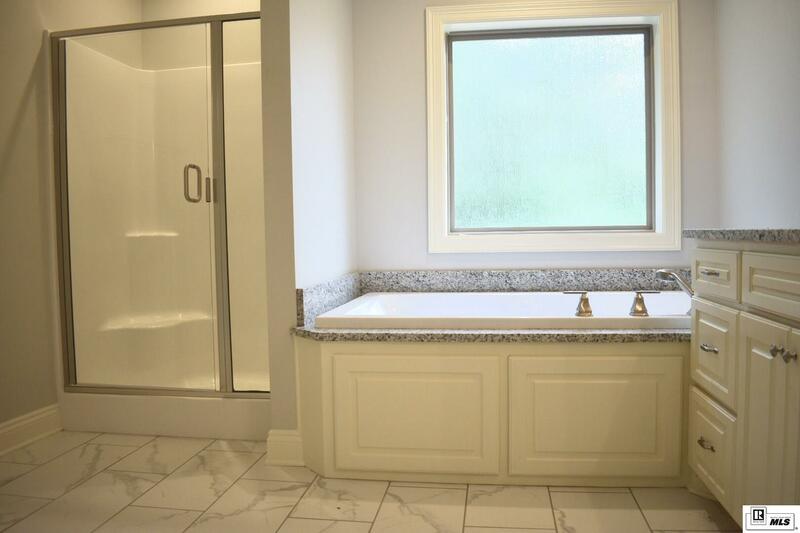 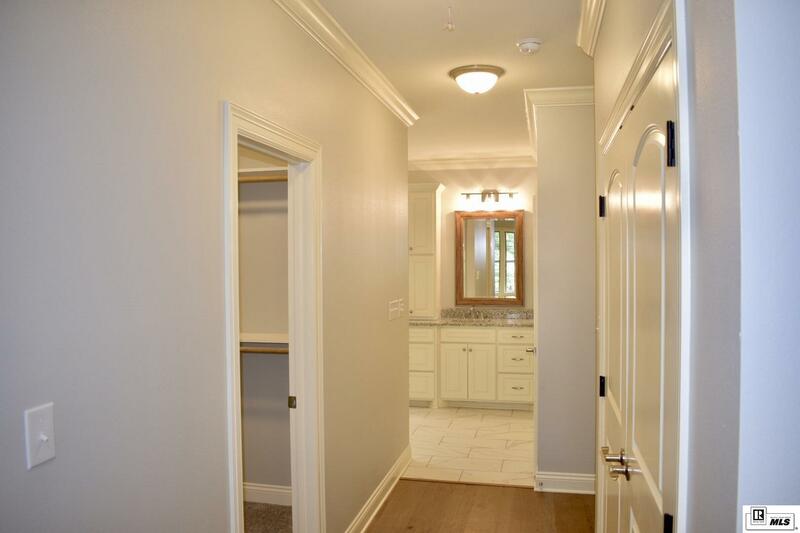 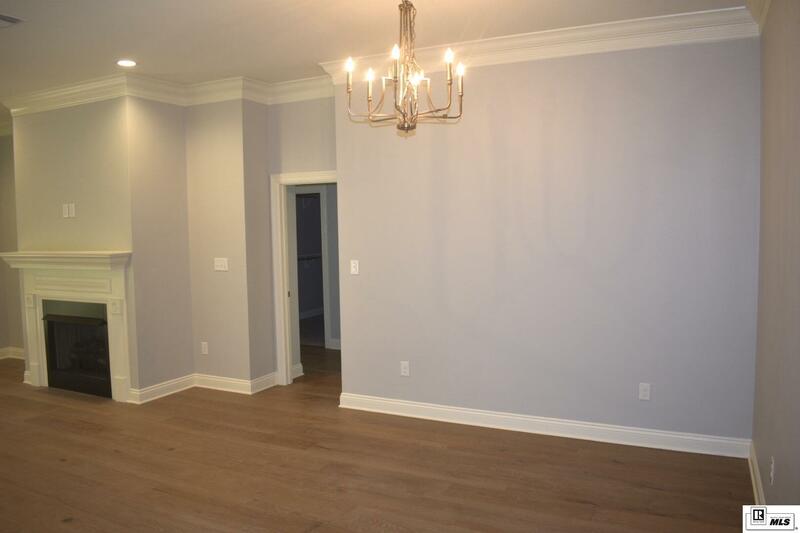 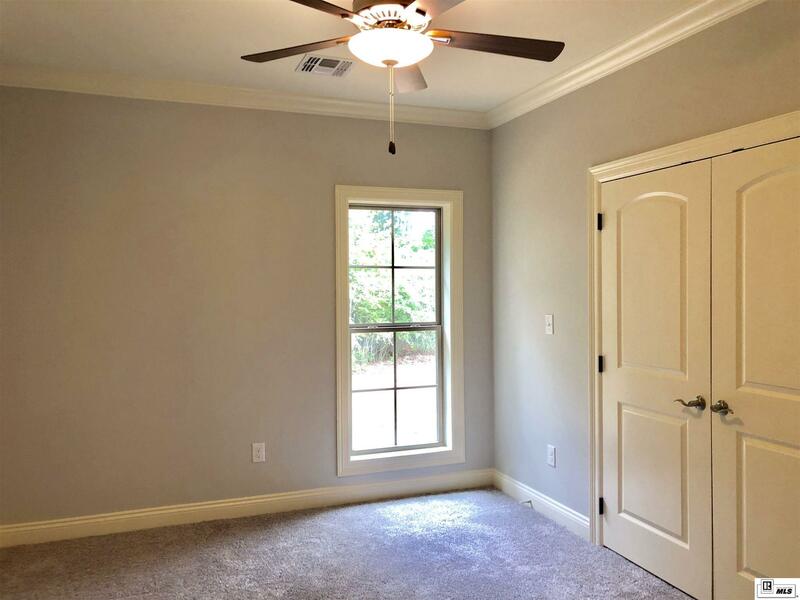 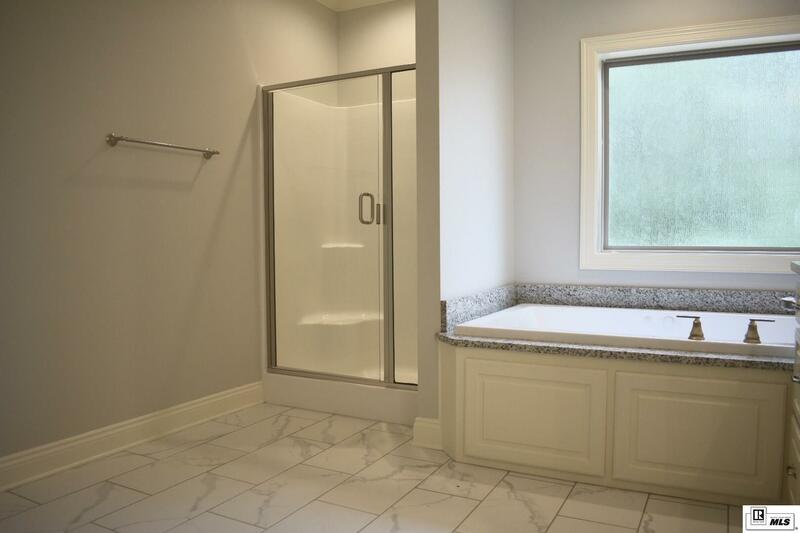 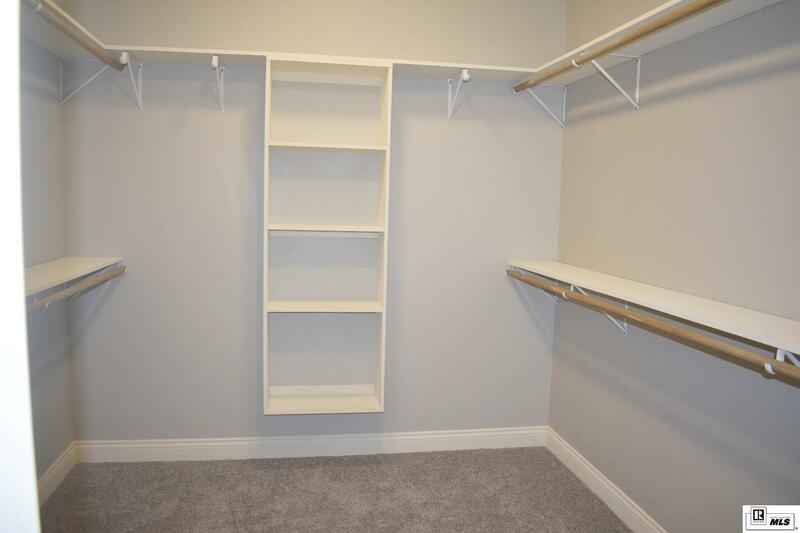 Large master bedroom and bathroom with a spacious walk-in closet. 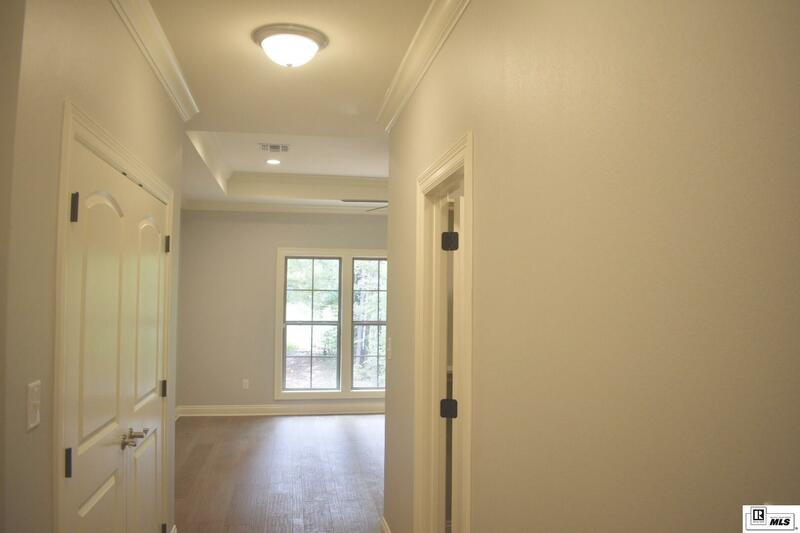 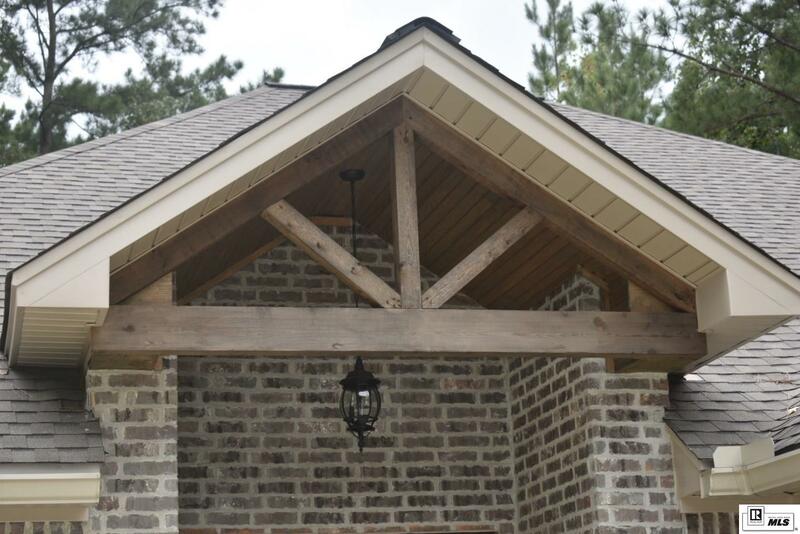 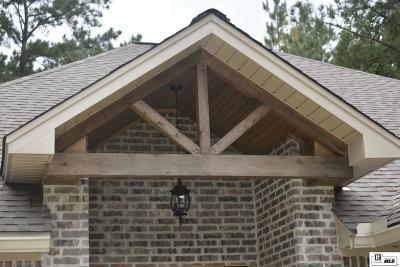 All measurements are approximate and must be verified by the buyer/buyers agent.